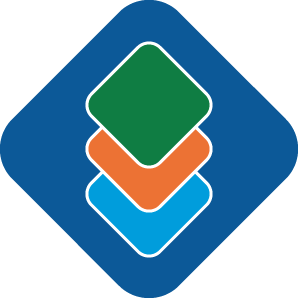 Celebrating 40 Years of CAPIS Independent Research | General | Capital Institutional Services, Inc.
"Celebrating 40 Years of CAPIS Independent Research"
Capital Institutional Services is celebrating its 40th year of providing superior customer service to our clients. 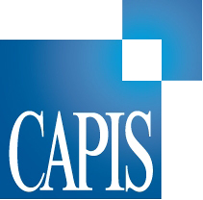 CAPIS was a pioneer in creating the unbundled independent research model. Our founder, Don Potts, recognized the opportunity presented by the deregulation of brokerage commissions. In 1977, he started offering independent, third-party research which was better for the investor than the traditional proprietary bundled research. The CAPIS agency-only trading model combined with providing independent research with client commissions has proven to be a completely transparent practice that benefits investors. Today, CAPIS is one of the few women-owned independent agency brokers. As a legacy to Don’s vision of 40 years ago, his daughter Kristi Wetherington, President and CEO, continues to guide the firm based on the principles on which it was founded.